Mr Davidson was proud to welcome us to our Star Achiever assembly this morning. 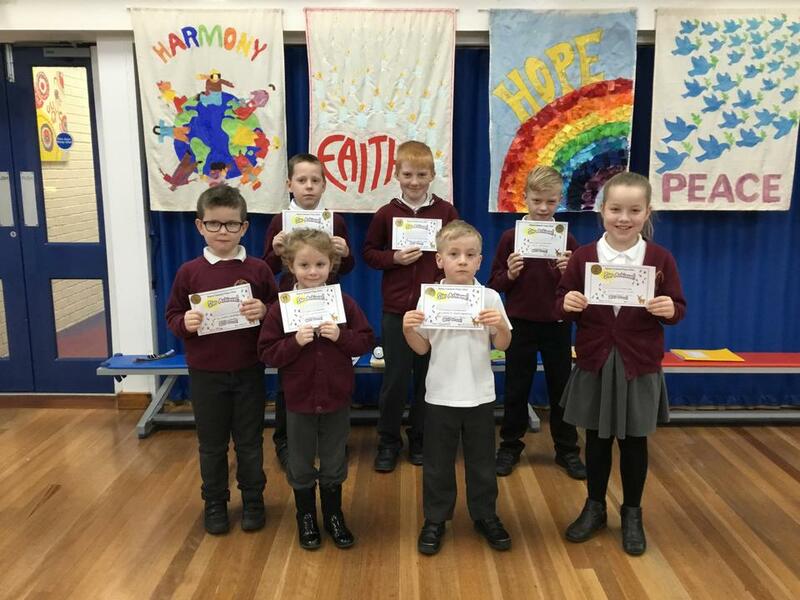 Our inspirational Stars have worked incredibly hard with their learning both in and out of school and they were very excited to tell us all about it! Reindeer Class - her understanding of ordinal numbers. Fallow Class - working so hard sequencing and telling his story. 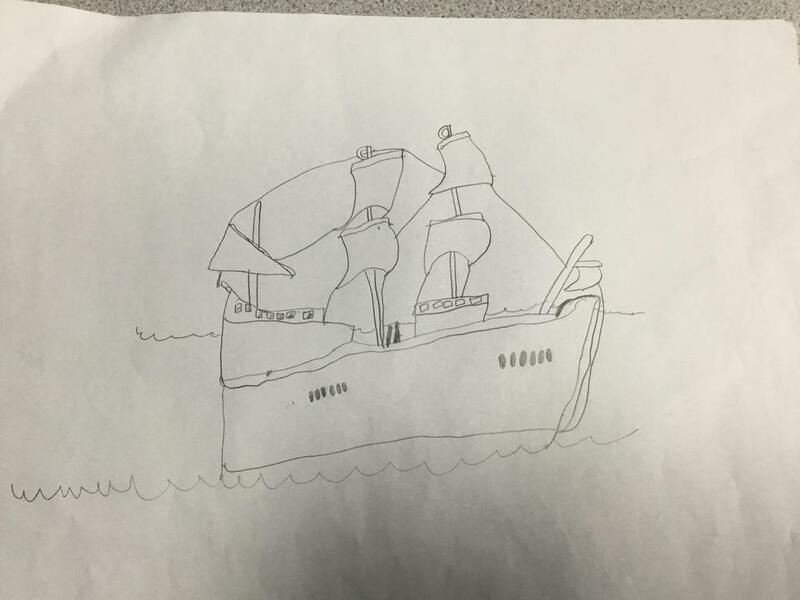 Elk Class - his fantastic knowledge of Christopher Columbus. Impala Class - her brilliant character description through speech. 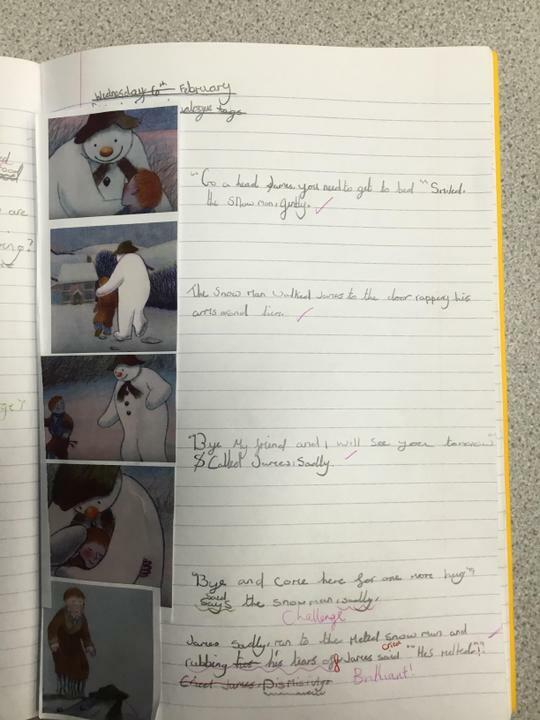 Barasingha Class - using a variety of sentence structures in his writing. Sambar Class - his attitude towards all of his learning. Taruca Class - his passion for reading which shines through when talking to others. Many of the children in school practice their times tables by using the Times Tables Rock Stars website. For the first time, two pupils - Liam from Barasingha and Rio from Sambar - have achieved the very highest level of 'Rock Hero' - meaning they have a speed of below 1 second! This is an incredible achievement, with both boys practicing at home and at school to improve their skills. Mr Davidson was very pleased to make the award as well as giving certificates to 5 other pupils who are currently our 'Rock Legends' - Logan (Barasingha) Bailey S & Abigail (Sambar), and Shae & Eliza (Taruca). Eighteen pupils competed in the Grantham Rotary Club Swimarathon last Friday, swimming a total of 303 lengths. They were generously sponsored by their friends and family for the event and we are proud to let you know that £435 has been pledged. Mr Davidson and Mr Togher were delighted to award them certificates and a special water bottle for their fantastic achievement. 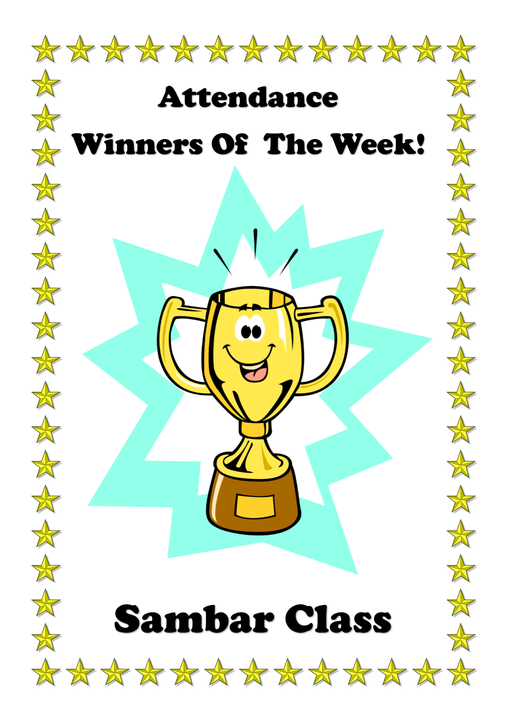 Our congratulations and thanks go to: Zak, Jayden, Sebastian C, Sophia, Sophie, Evan, Torin, Eliza, Paulina, Charlie J, Sebastian C, Mason, Noah, Abigail, Nikita, Brooke, Kyra, Maisie & Ebony-Eve. 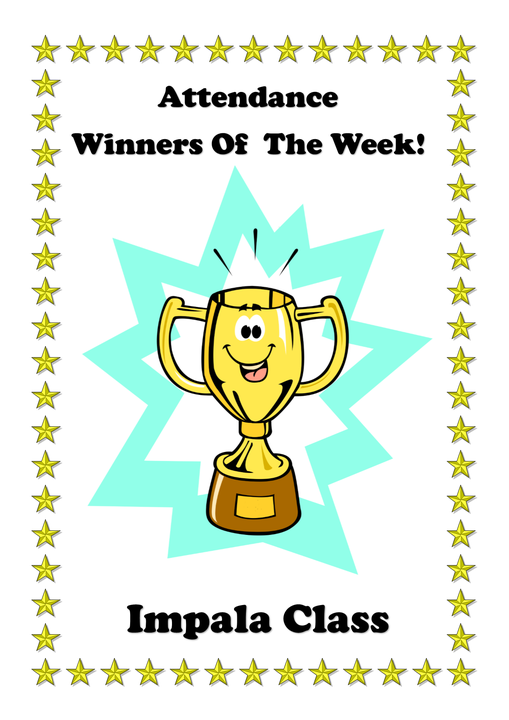 Unusually, we had a tie for Attendance winners this week, with both Sambar and Impala attaining 97.9%.